May 3, 2018 — There is a rapidly growing threat to salmon in the Columbia River that biologists say could wipe out tens of millions of dollars in restoration efforts. On the surface of Lake Roosevelt, it may look like a picture-perfect day. Underwater, the scenery is anything but perfect. The Spokane Tribe built a boat to deal with the invasive predator lurking beneath the surface. “Hit ’em hard. Hit ’em now. Hit ’em with all we got,” said tribal Fisheries Manager Brent Nichols. Nichols believes northern pike were brought here illegally, considered a fun sport fish to catch. The tribe has been setting nets for years, trying to wipe out northern pike. But they just keep catching more. “What happens is you see this explosion of the population size. 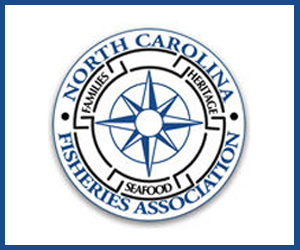 So, we could go from 200 to 300 fish one year and three years later be looking at tens of thousands of fish in the same system,” Nichols explained. March 1, 2018 — They used to tip the scales at 80 pounds: June Hogs they were called. The kings of the Columbia River. But big isn’t what it used to be. Both wild and hatchery chinook are smaller and younger today, researchers have found, examining 85 chinook populations along the West Coast of North America. November 20, 2017 — SEATTLE — Salmon and the Pacific Northwest used to go hand in hand, right? Not anymore. Back in the early 1900s, hundreds of thousands of naturally spawning salmon and steelhead could be found in Puget Sound each year. Today there are only tens of thousands. This is an alarming change, for our environment and local economy. “These are all gone,” Simon says. Puget Sound Partnership numbers indicate that chinook salmon populations have dropped to as little as 10 percent of their historic numbers. This year, scientists also noted a record-low number of juvenile salmon in the Columbia River. For the first time in 20 years, some nets came up empty, showing no wild chinook salmon. September 18, 2017 — SEATTLE — The mass of warm water known as “the blob” that heated up the North Pacific Ocean has dissipated, but scientists are still seeing the lingering effects of those unusually warm sea surface temperatures on Pacific Northwest salmon and steelhead. September 13, 2017 — Ocean conditions for salmon headed to sea this year are very poor, according to recent NOAA Fisheries research surveys, and have a high likelihood of depressing salmon returns to the Columbia River in the next few years. The outlook is described in a recent research memorandum from NOAA Fisheries’ Northwest Fisheries Science Center, which has been studying the ecology of young salmon entering the ocean for more than 20 years. The research has helped reveal how conditions in the ocean affect salmon survival and, ultimately, how many salmon complete their life cycle to return to their home streams and spawn a new generation of fish. NOAA Fisheries researchers regularly survey ocean conditions off the Pacific Northwest Coast, focusing especially on factors known as “ocean indicators” that can serve as barometers of salmon survival. They also assess the number and condition of juvenile salmon along the Oregon and Washington coastlines, since the survival of the fish during their first months at sea helps predict how many are likely to survive over the longer term. June 20, 2017 — A fund that was supposed to provide commercial fishermen $1.5 million to adjust to new regulations curtailing gillnetting in the Columbia River has never been tapped. 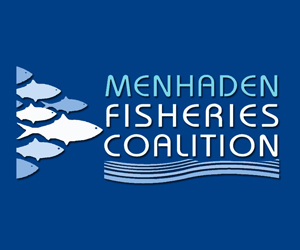 The Columbia River Fisheries Transition Fund, a 2013 creation of the Legislature, was supposed to set aside $500,000 every two years to provide financial assistance to commercial gillnetters through 2019. 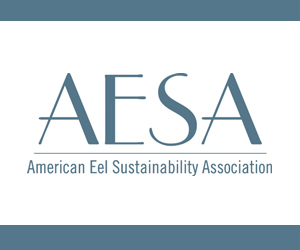 The money was intended to help fishermen buy replacement gear and offset economic harms due to the expected phasing out of non-tribal gillnetting in the lower main stem of the Columbia. The money’s not been used yet, and after some of it was reverted back to the general fund due to an accounting error at the Oregon Department of Fish and Wildlife, the Legislature is now poised to do away with the last $500,000 installment. 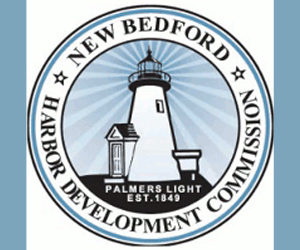 That leaves $500,000, a third of the amount initially intended, and it’s not immediately apparent whether commercial gillnetters will end up applying for or receiving the money. Gillnets are hung vertically and catch fish by the gills. 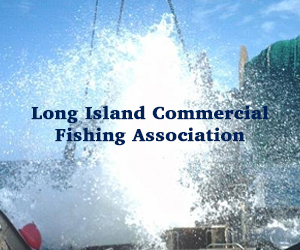 Their use is a source of a longstanding dispute between commercial fishermen and sports anglers. But the issue has come to a head in recent years. These days, sportsmen have rights to most — 70 to 80 percent — of the catches in the main stem of the Columbia, depending on the season. That’s a fact most commercial gillnetters resent. Gillnets were, back in 2013, likely to be phased out of legal usage on the lower main stem of the Columbia by entities other than tribes. The bill followed an agreement with Washington brokered by former Gov. John Kitzhaber. May 21, 2017 — One hundred and thirty-two years ago, the Bristol Bay commercial fishery began on the shores of the Nushagak River when the first cannery went into operation and canned a little more than 4,000 salmon. Within four years, three more canneries appeared on the Nushagak, and within a decade canneries were built on the Naknek and Kvichak rivers. The dawn of the 20th century saw dozens of canneries around Bristol Bay catching, processing and canning millions of pounds of sockeye salmon every summer. By 1910, Bristol Bay accounted for 40 percent of Alaska’s commercially caught salmon. Even today, Bristol Bay makes up about 40 percent of Alaska’s salmon value. Canneries are large industrial operations. In the early days, coal and steam provided the power to run complex systems of boilers, belt-driven pulleys and winches needed to butcher, cook, can and deliver salmon to the world. But when it came to actually catching fish in Bristol Bay, canneries relied upon the muscle of men and the power of wind. To catch fish in Bristol Bay, canners imported and adapted a wooden sailboat developed for use on the Columbia River — a boat propelled by wind and crewed by two fishermen who pulled heavy cedar-corked linen nets by hand. The sailboat, roughly 30 feet long, was commonly known as a Bristol Bay “double-ender” because the shape of its bow and stern were similar. February 24, 2017 — Environmental and fishing groups are suing the federal government to provide cooler habitat for migrating fish in the Columbia River system of Washington and Oregon. The lawsuit was filed in federal court in Seattle against the U.S. Environmental Protection Agency and Scott Pruitt, President Donald Trump’s choice to lead the agency. The lawsuit was filed by Columbia Riverkeeper, Snake River Waterkeeper, Idaho Rivers United, Pacific Coast Federation of Fishermen’s Associations, and the Institute for Fisheries Resources. It seeks to compel the EPA to create a temperature pollution budget for the river system, to keep rivers cool enough to support salmon and steelhead runs in the face of global warming. Giant dams on the Columbia and Snake rivers create reservoirs that cause water temperatures to rise in summer months, hurting fish. 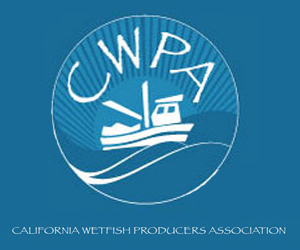 SACRAMENTO, Calif. (March 17, 2016) — On Sunday, March 13, the Pacific Fishery Management Council adopted three public review alternatives for the 2016 salmon season off the West Coast of the United States. The Council will select a final alternative at their next meeting in Vancouver, Washington on April 9-14. 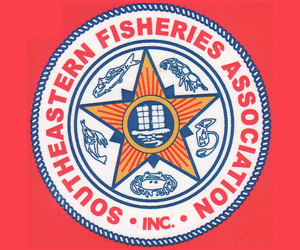 “This will be a challenging year for salmon fisheries. Several key stocks are less abundant than usual due to environmental conditions like the California drought and El Niño, which have affected ocean abundance for some stocks. 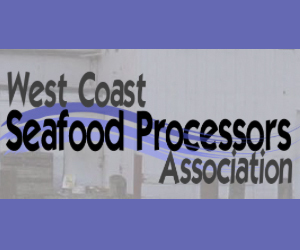 However, there are alternatives that provide opportunities for both commercial and recreational salmon fishing coastwide,” said Council Vice-Chair Herb Pollard.